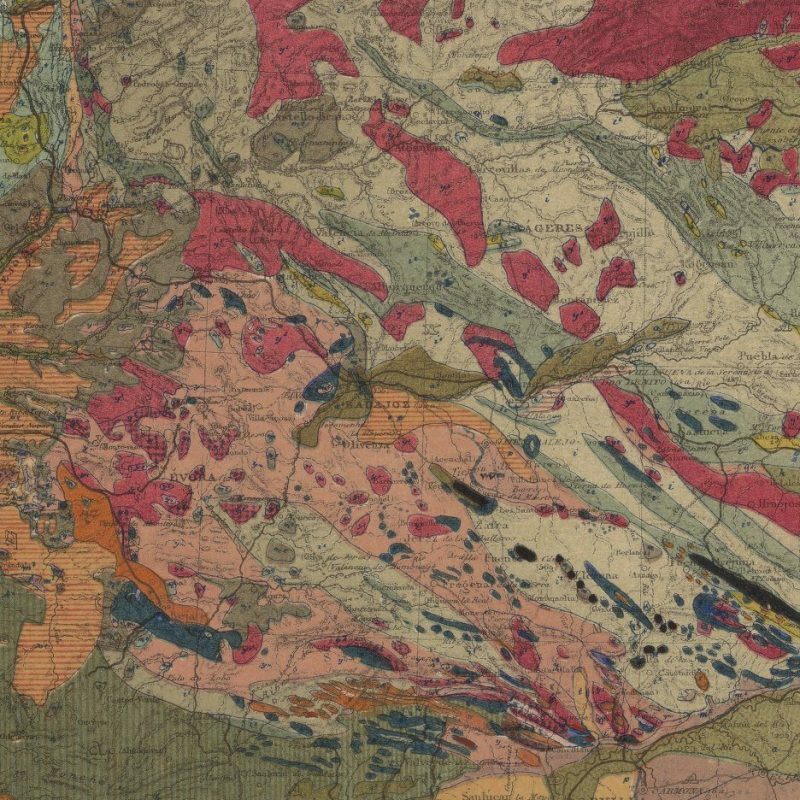 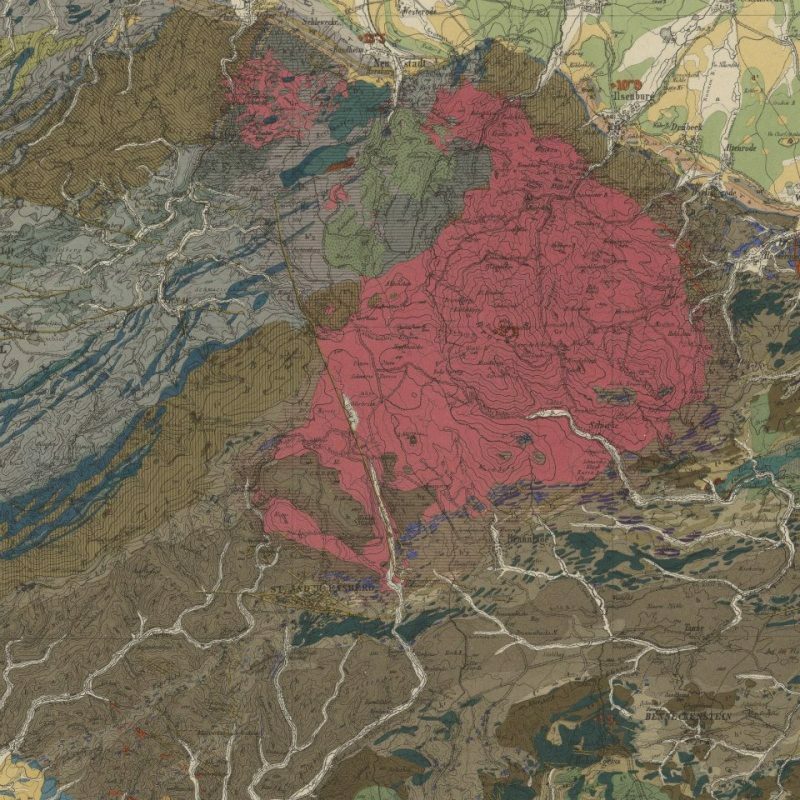 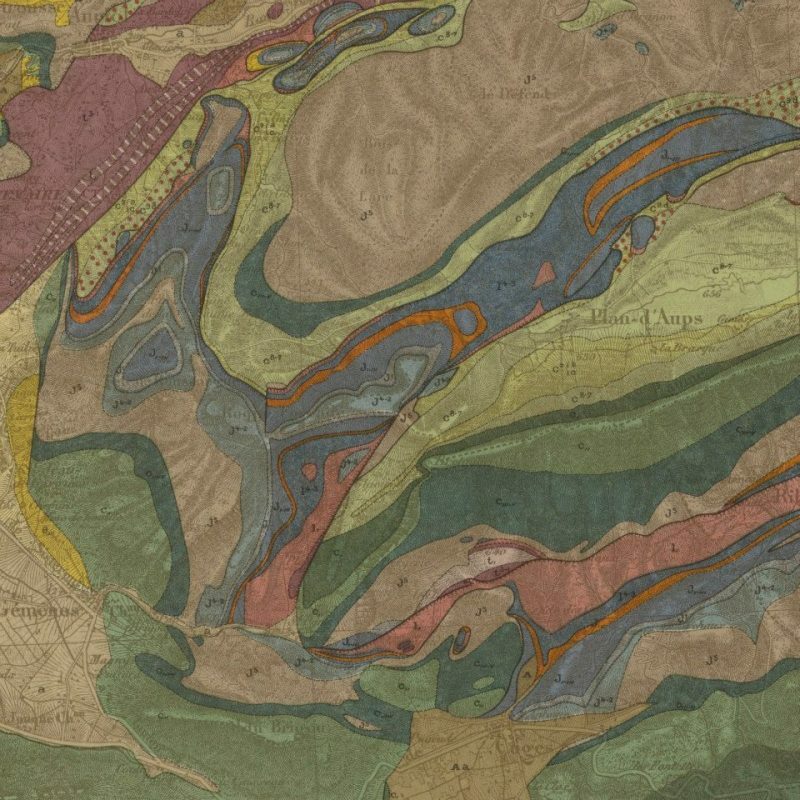 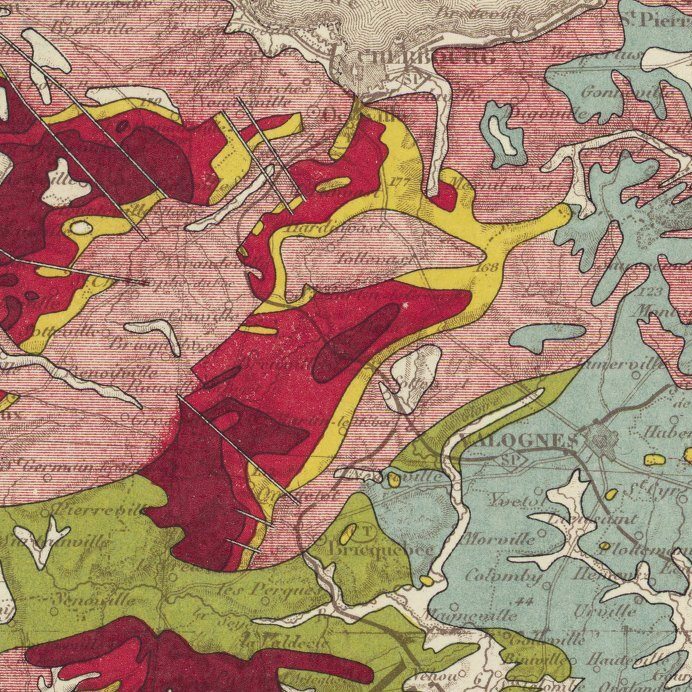 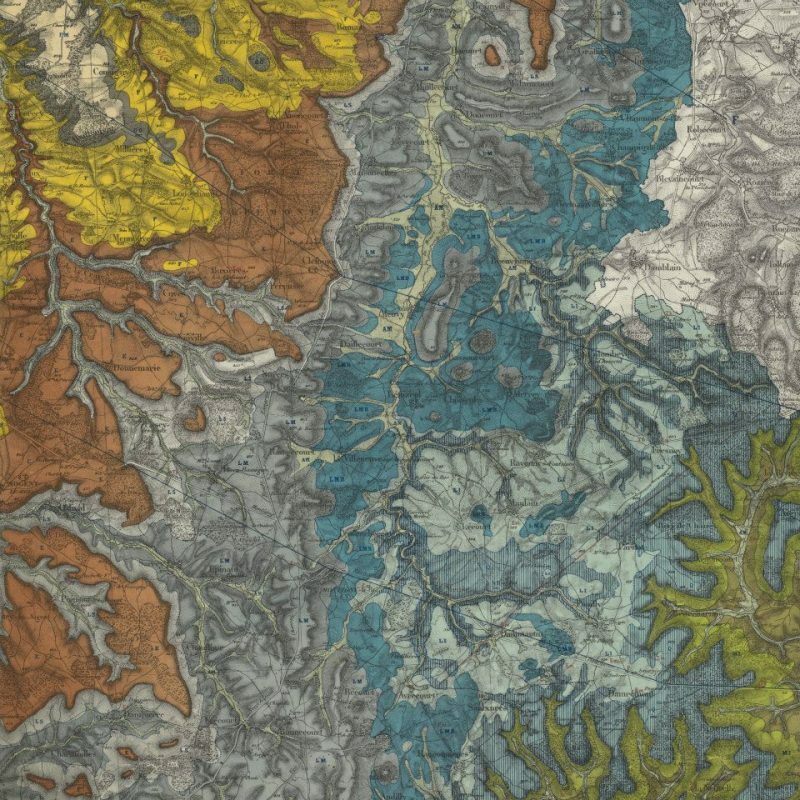 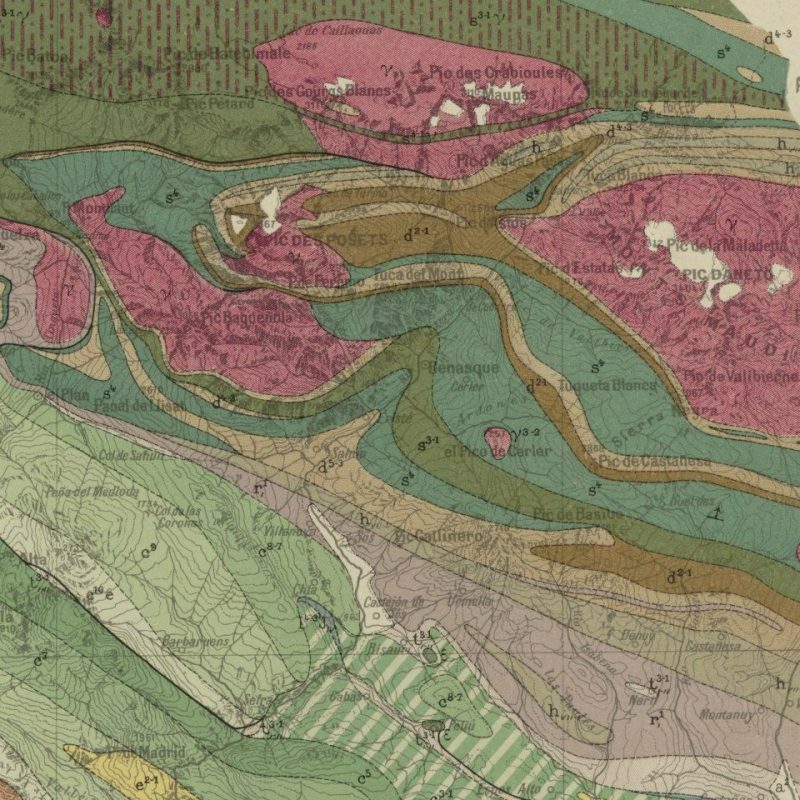 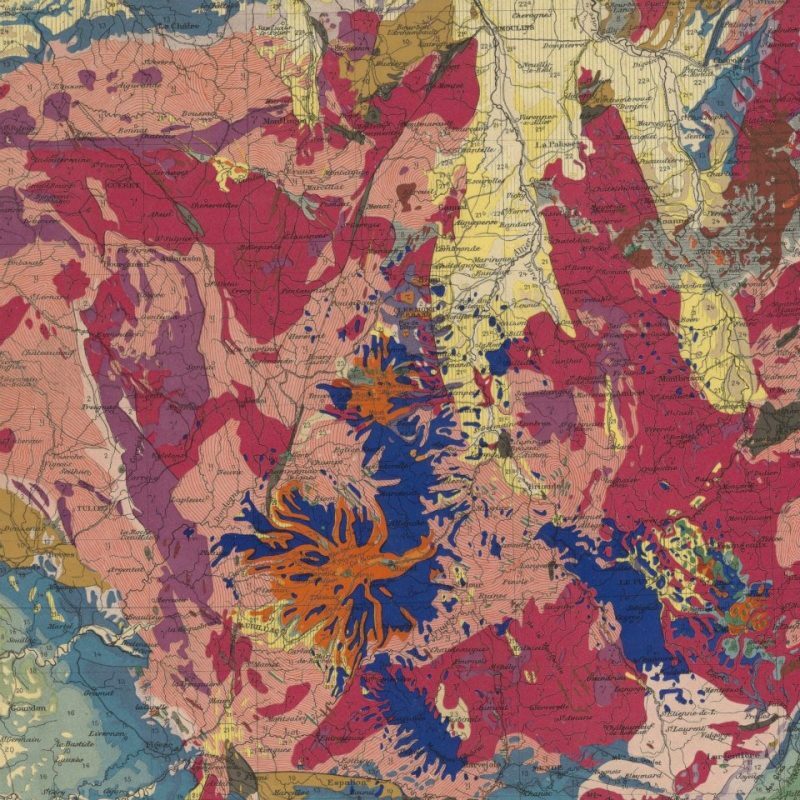 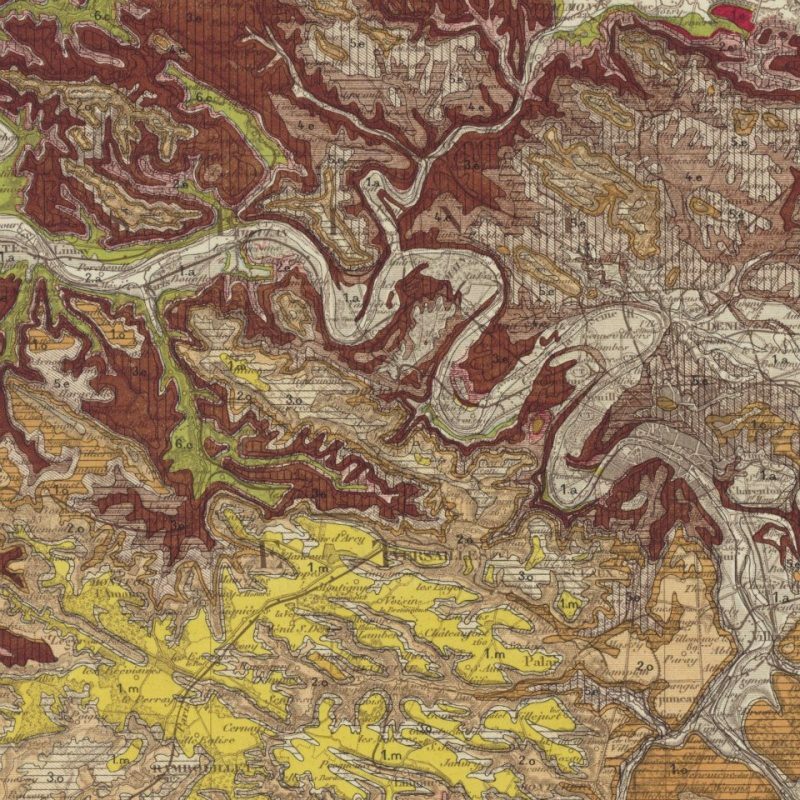 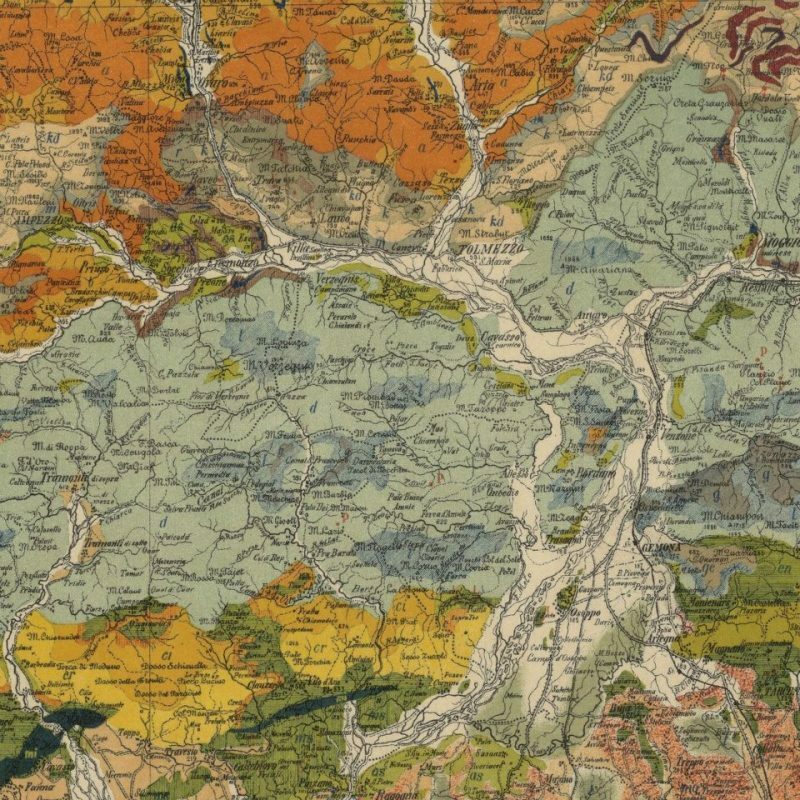 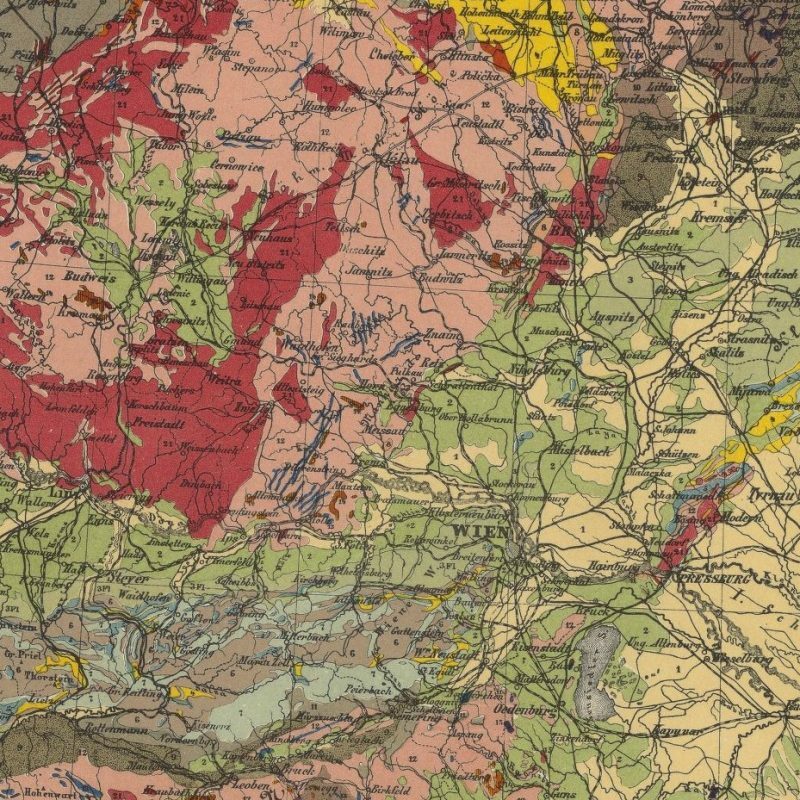 Waiting to find some time to write a more extensive post, we leave you with the marvelous details of early geological maps from the 19th and 20th century. 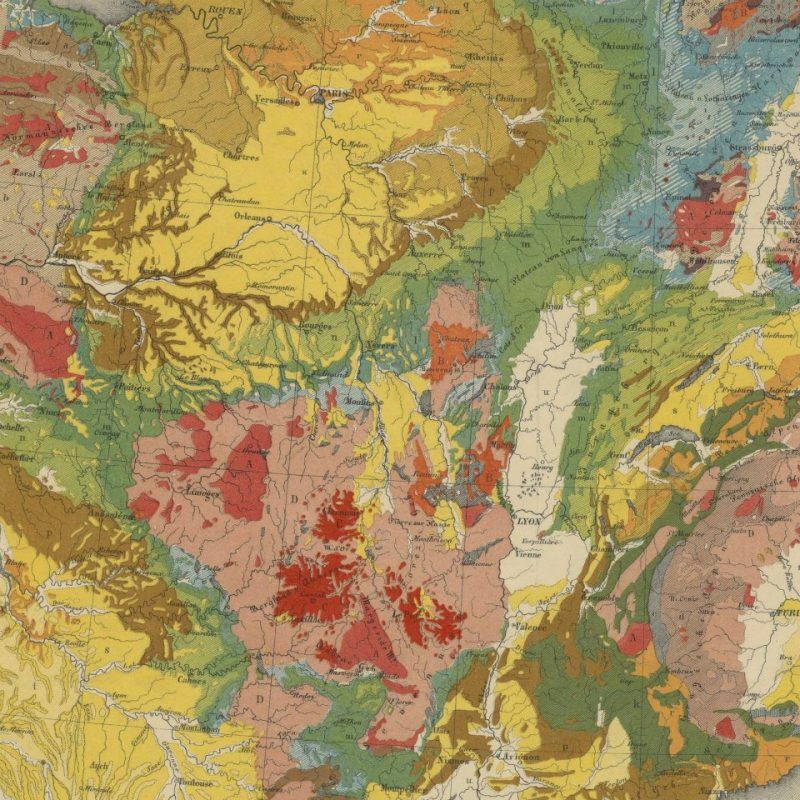 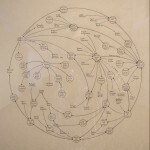 The absence of any visual or territorial reference gives to these maps the character of early abstract expressionist paintings. 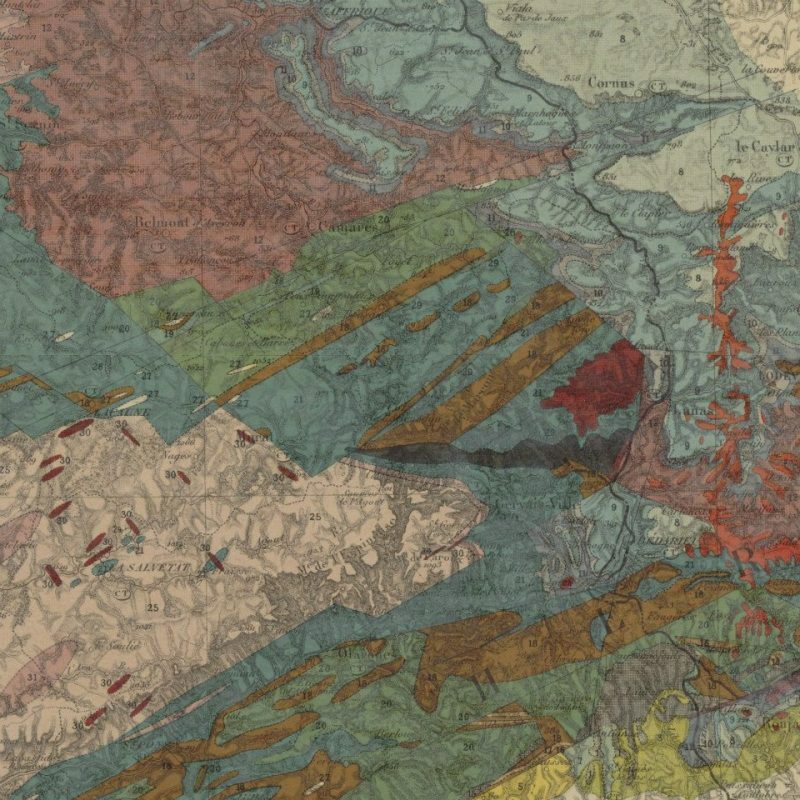 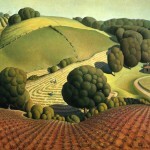 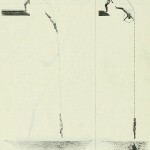 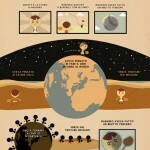 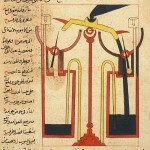 Thanks to the guys of Gallica.